Target announced today that it’s going to expand Drive Up to almost a thousand stores in the US this year. 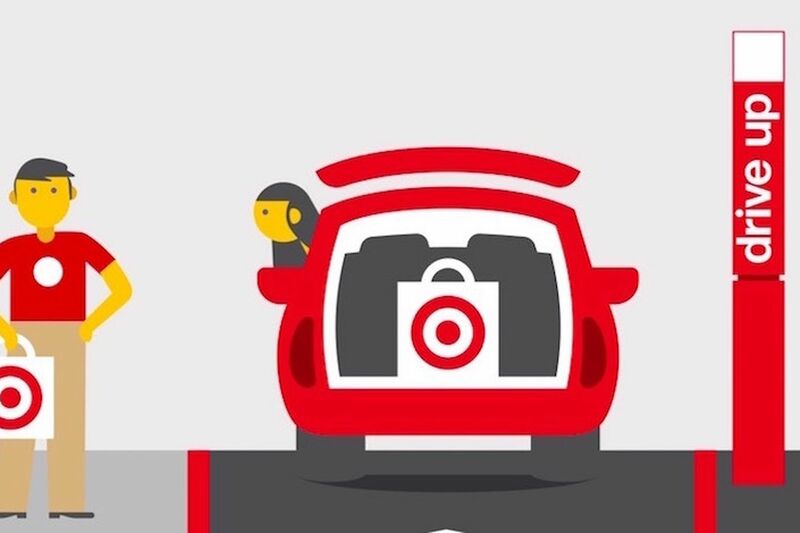 Its Drive Up program allows customers to have their online orders on the Target app brought out to their cars by a store team member minutes after arriving. The company first tested the service last fall near its headquarters in the Minneapolis-Saint Paul region. Target declined to elaborate what specific cities the service is expanding to. Target suggests the service is useful for those with small children that they need to keep occupied while running errands or those purchasing bulk orders of bottled water or large home electronics. How it works: You place an online order through the Target app, select Drive Up as your pickup option, and the service will alert you when the order is ready to drive over and pick up, which is usually within an hour, according to Target. Once you drive into the designated Drive Up parking area, Target staff will come outside with your order reportedly within an average of two minutes. Drive Up could be seen as a pretty decent alternative to Amazon Prime Now — if you have a car and the time to make the trip. Target has been implementing more such changes to remain competitive with Amazon’s speedy delivery. Target also announced several other small updates today, including free two-day shipping on hundreds of thousands of items for those who use their Target REDcard or spend more than $35. It’s also expanding its same-day in-store delivery option to cities like all of New York City, and parts of Boston, Chicago, DC, and San Francisco. Drive Up is currently only available on iOS but Target says it will expand to Android users starting in April.